Browse content similar to 26/08/2016. Check below for episodes and series from the same categories and more! Other results saw Liverpool wallop Burton Albion 5-0.
for Man United's trip to Hull. The tasty one in Scotland is Celtic against Aberdeen. 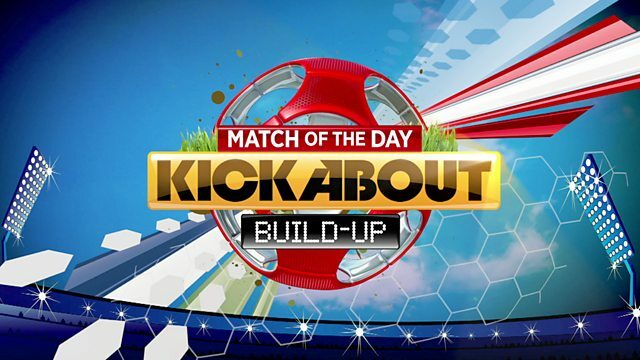 Tune into Kickabout on Saturday morning or catch us on iPlayer. of their beloved Preston North End.